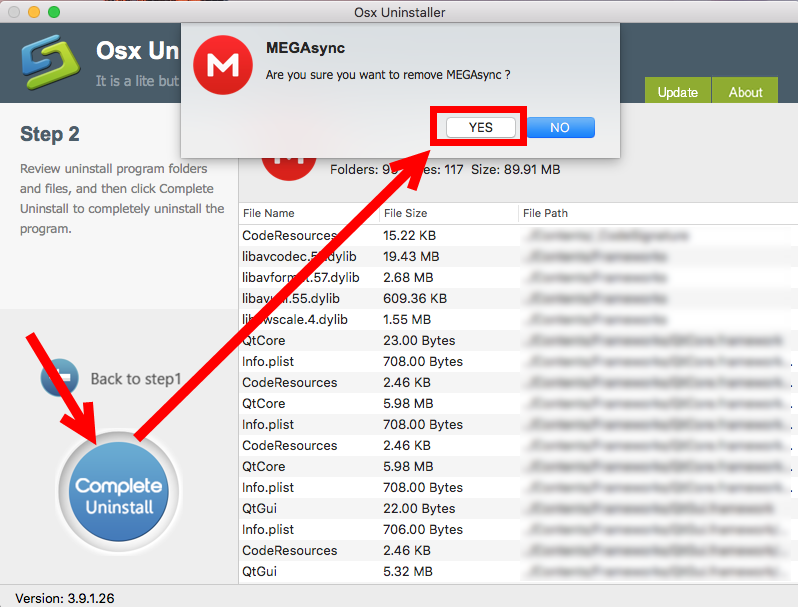 Last week we received a letter asking about how to uninstall MEGAsync from Mac. 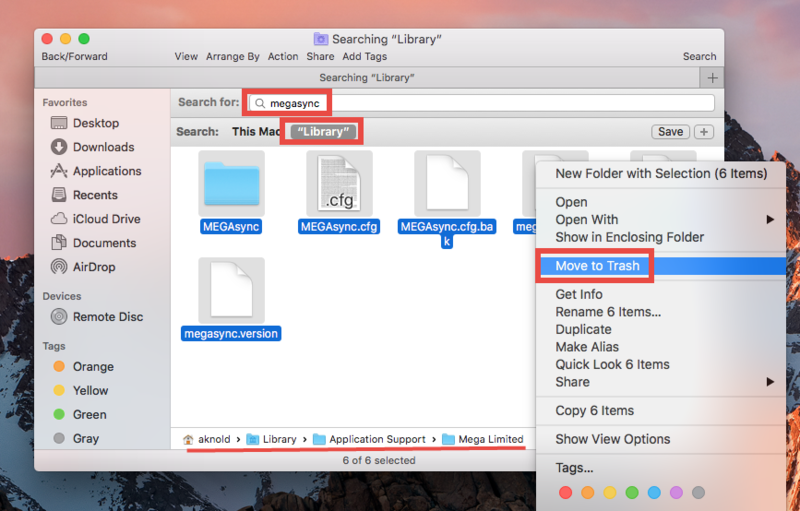 The iMac users got some problems in using MEGAsync on macOS High Sierra, and he was trying to perform a fresh re-installation to see if that problem could get fixed. 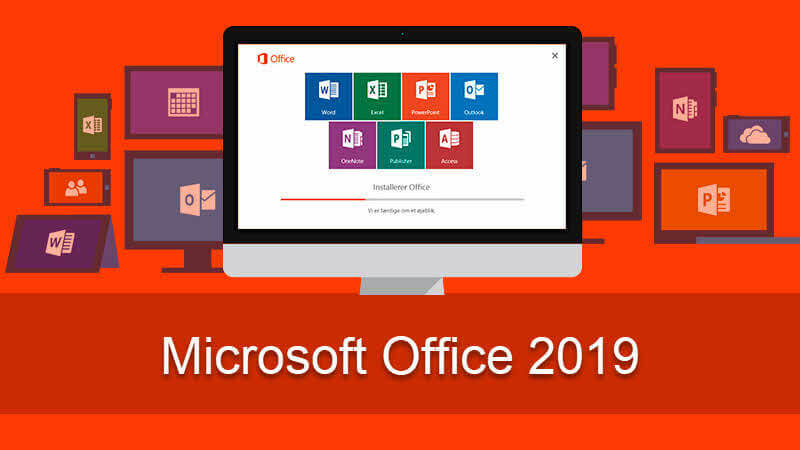 In his description, he has tried to drag the program from the Applications folder to the Trash, but the problems persist after he performed a new installation. Why this case happens? 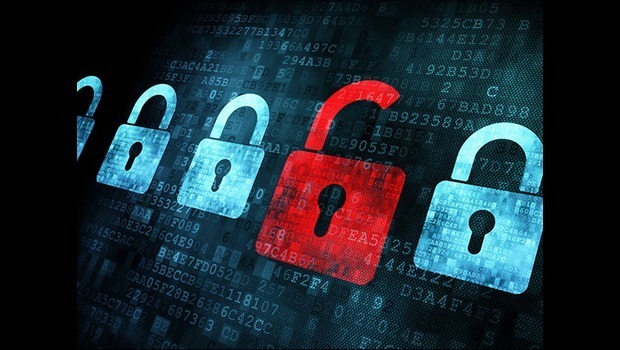 One possible reason is that items causing the problems still remain in the system and cannot be replaced by re-installation. 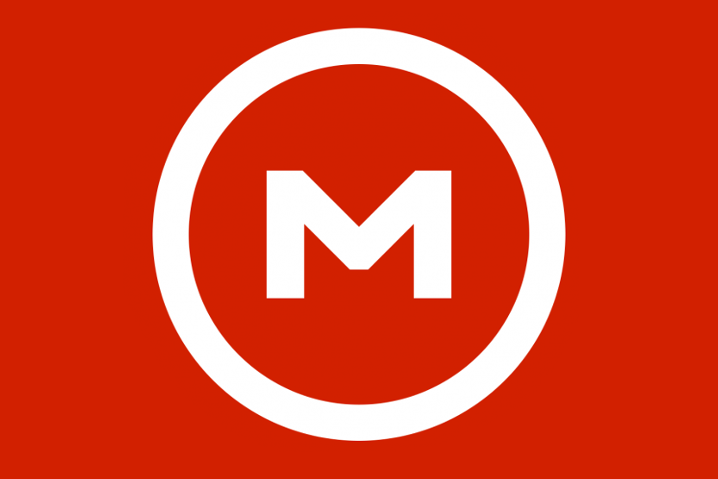 So here comes the topic: how can you properly remove MEGAsync along with all the components it creates and stores in the system? If you are looking for the answer too, read on please. 2. 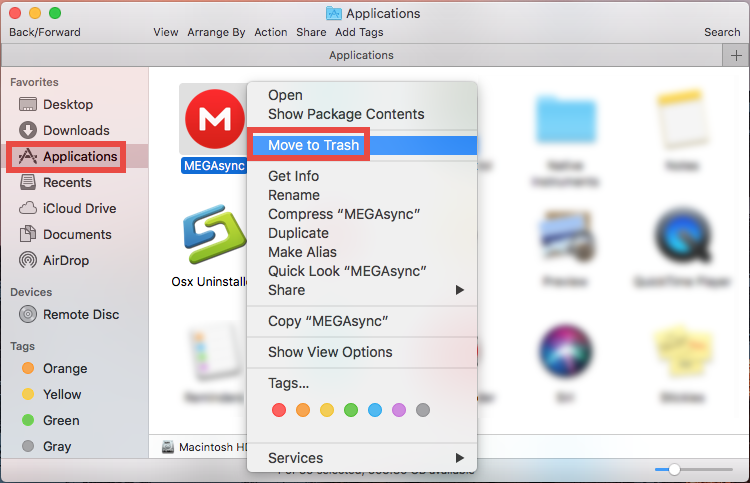 Open up Finder, head to Applications folder, then right click MEGAsync and choose Move Trash. 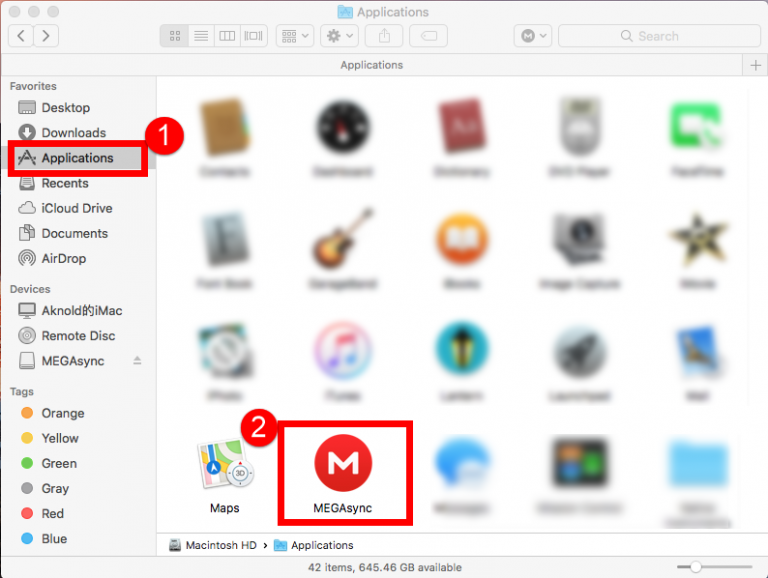 Alternatively, drag its icon and drop into the Trash icon in Dock. 3. 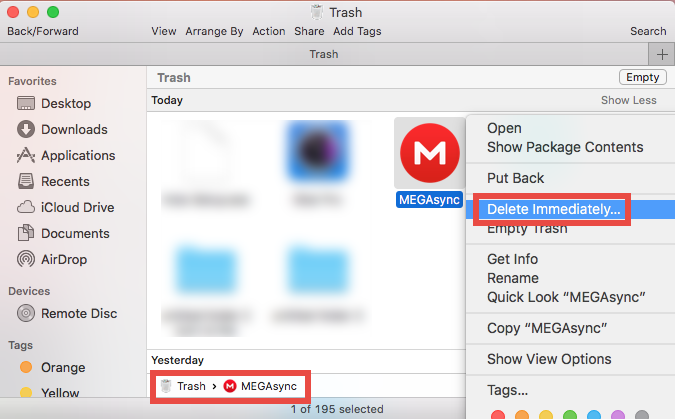 Head to the Trash, right click MEGAsync, choose Delete Immediately, and click Delete button in the pop-up dialog. Alternatively, choose Finder > Empty Trash. 4. Click Go > Go to Folder from the menu bar, type ~Library in the box and hit Go button to access to this hidden system folder. Then type MEGAsync in the search box, select the items which contain the keyword in the search result, and delete them all. 5. 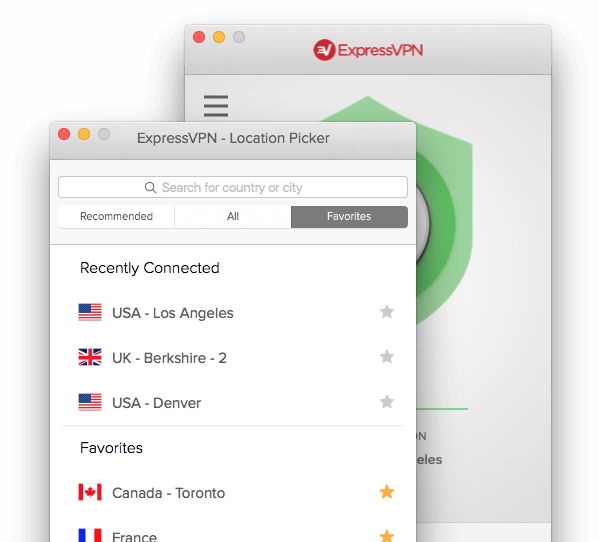 Empty your Trash to permanently remove them, and reboot your Mac if necessary. 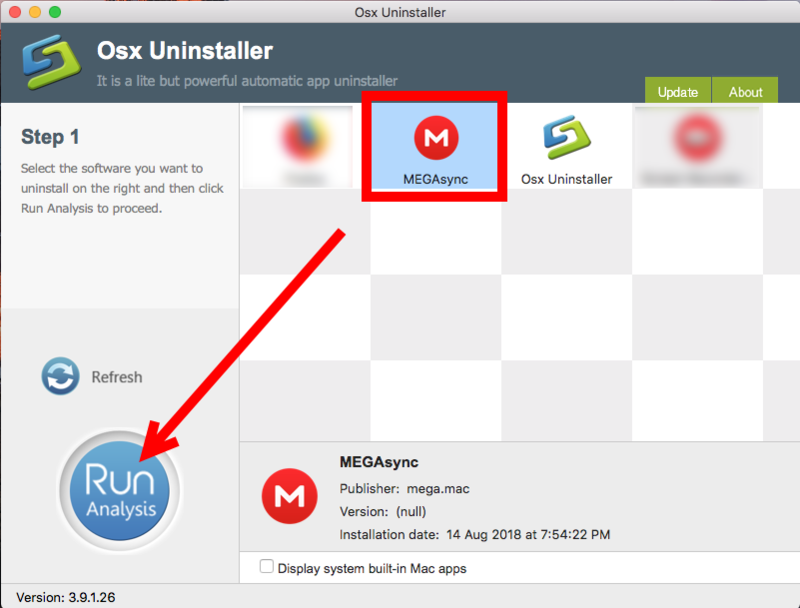 The procedure is quite straightforward: you quit MEGAsync, run Osx Uninstaller, select MEGAsync, and then click Run Analysis > Complete Uninstall > Yes. 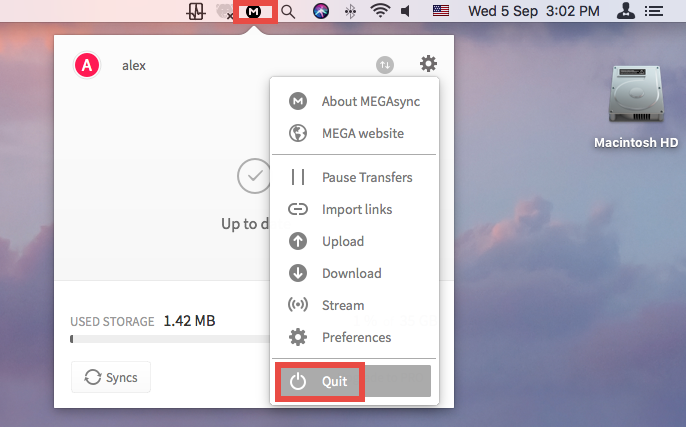 Extra knowledge: How to restore deleted files in your Mega account? 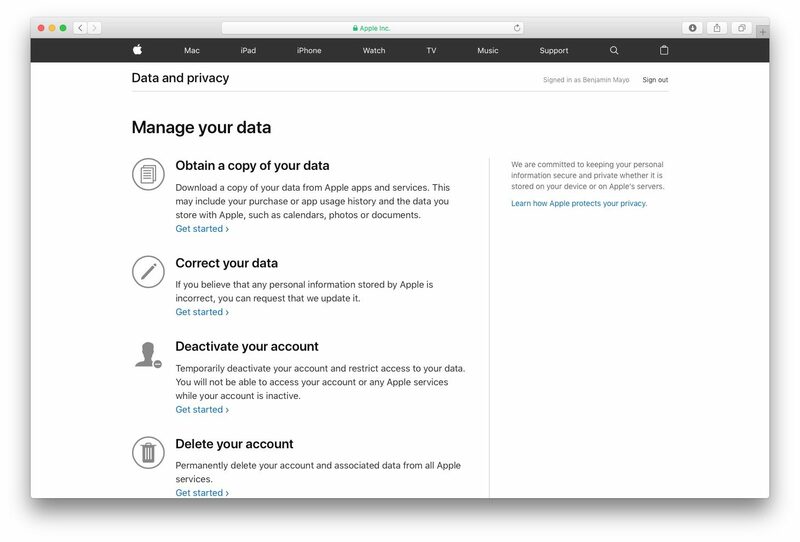 The files and folders you selected in the Rubbish Bin will be moved to the destination folder, and they can be accessed from any devices with your Mega account.